Matching a wide variety of applications for animal nutrition. Farmers and breeders nowadays generally expect a higher nutritional quality from their feed products. An example of this is the use of vegetal sources of protein, which is good for animals’ health and at the same time more sustainable. Pet owners ultimately have the well-being of their four-legged, winged or finned friends in mind. They expect pet food to suit their animal’s individual needs to be sound and healthy. BENEO is specialised in providing feed ingredients from natural sources that allow real product innovation in order to meet your expectations. 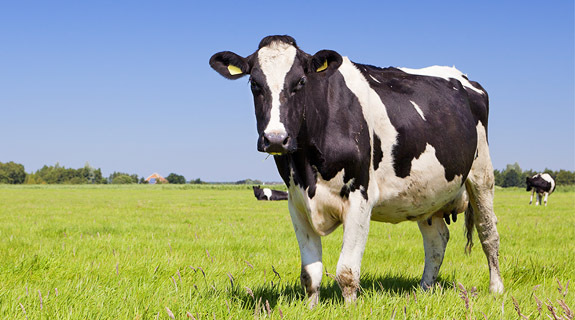 We supply our ingredients to manufacturers of all different kinds of animal nutrition – from cattle feed to cat food. Find the events you are looking for! Instant overview of technical and nutritional benefits per specified application. Find the salespartners you are looking for! 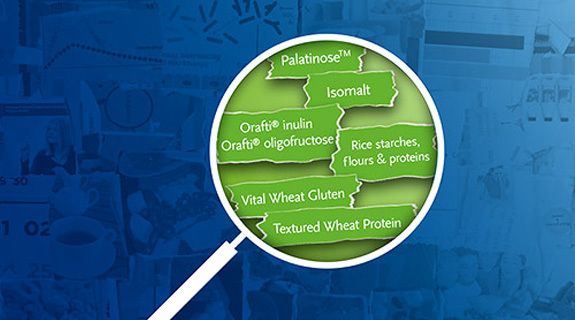 Instant overview of technical and nutritional benefits per specified application.